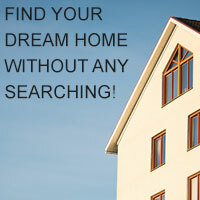 There are 7729 listings today! Thankyou for stopping by. I am here to HELP YOU buy or sell your home. I became an agent in 2006 and since then I have helped many Idaho families achieve the American dream of home ownership. I am certified in short sales and REO. I enjoy helping those ‘first time buyers’ as well as those relocating here to Idaho but more importantly, I provide you the best possible service and help through out the entire home buying or selling process.